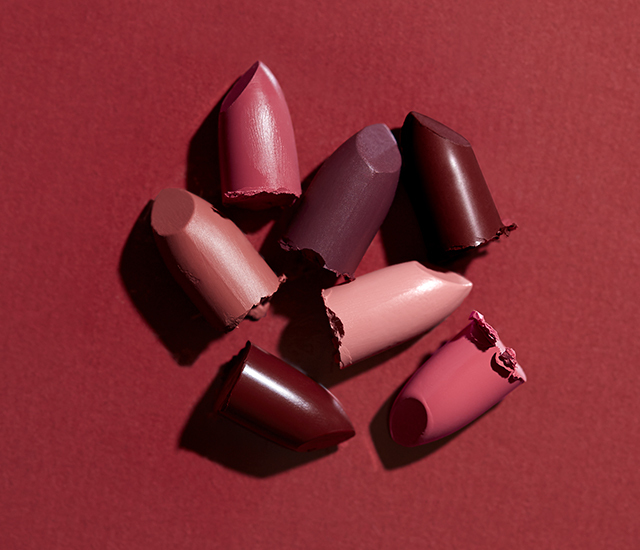 Julep’s December 2018 collection consists of six new shades of jewel box-worthy nail colors, plus the return of Light on Your Lips Full-Coverage Crème Lipstick (3.6 g for $22 / $17.60 Maven), three of which are brand new () shades: After Hours, Chit Chat, Strut, Pirouette*, and Muse*. Mix a couple of this month’s cool polish shades for a fierce & frozen palette. Here are the six polishes for December, plus this month’s shade of Intention polish and some photos of Julep’s Holiday Sets! For Black Friday, these sets are currently available at quite tempting prices! There are also some sets from last holiday season, and the usual #Coveted set for a collection of minis from 2018 releases. Julep Mavens will be able to customize their December boxes starting yesterday, from November 20–24. 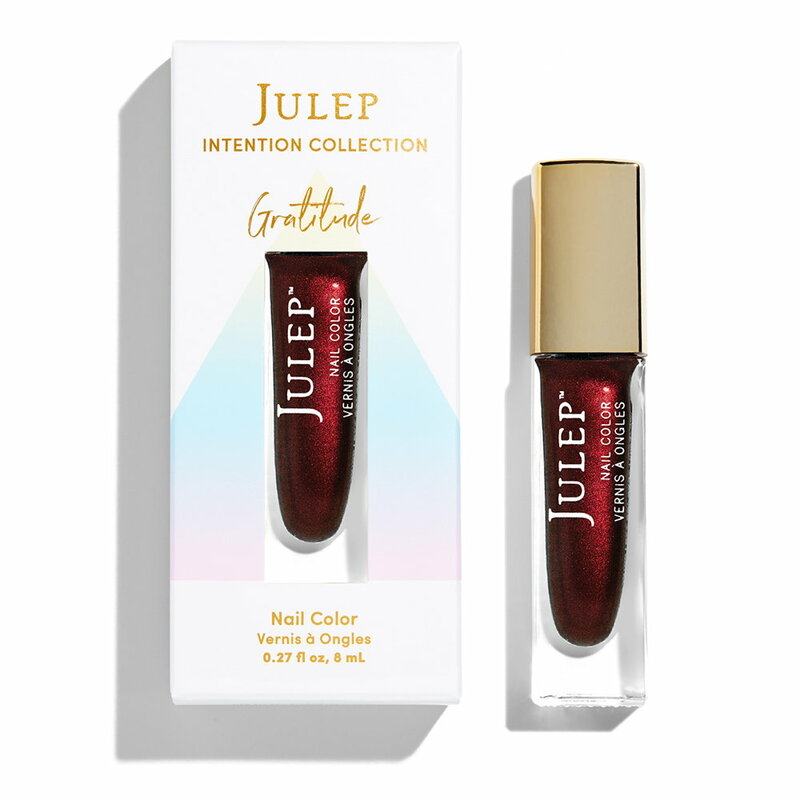 Don’t forget that if you sign up for a Julep Maven box (referral link) and use the code POLISHGIFT, you’ll get a free 12-piece Nail Color set! I did and I loved the colors I got (they’re not always the same). 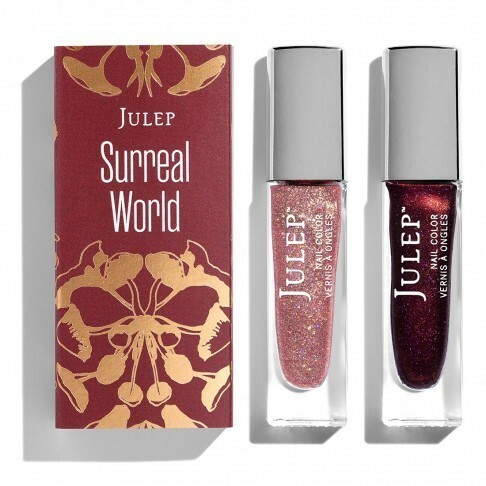 These are so pretty, I love the surreal world duo.